At LinkedIn Marketing Solutions, we’re always working on ways to make it easier for marketers — across all experience levels — to advertise on our platform and meet their campaign objectives. Setting up and executing campaigns should be easy, even for the everyday B2B marketer. That’s why we are excited to announce the beta release of Objective-Based Advertising in Campaign Manager. This is a complete overhaul of Campaign Manager designed to make it easier to create campaigns and measure their impact. The newly designed campaign creation experience will lay the groundwork for objective-based optimisation and pricing to come mid-2019. 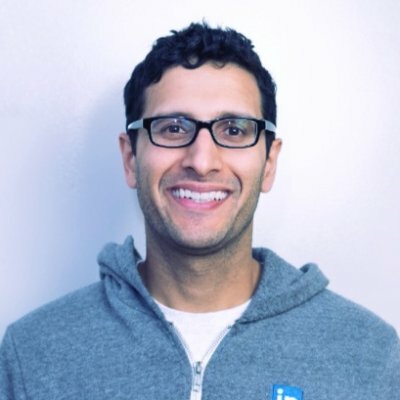 Check out this short video explaining Objective-Based Advertising in Campaign Manager and how it makes advertising easier on LinkedIn. The new objective-based advertising experience starts when you choose the objective that matters most to your campaign. Whether you’re trying to drive clicks to a website, generate leads or video views, Campaign Manager customises the campaign creation experience based on your objective. We surface only those ad formats and features that support your objective, and have added other enhancements that guide you throughout each step of the campaign creation process. Easier navigation. We’ve combined multiple screens into a single, easy-to-navigate flow with fewer pages to click through. New forecasting panel. 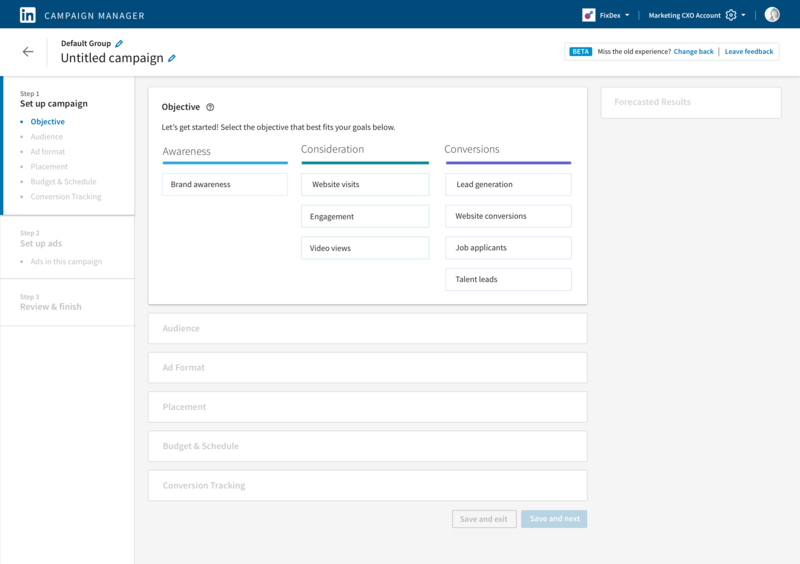 With the new forecast panel, you can see estimates of your expected results based on campaign inputs and comparisons to similar campaigns and advertisers. Redesigned targeting experience. 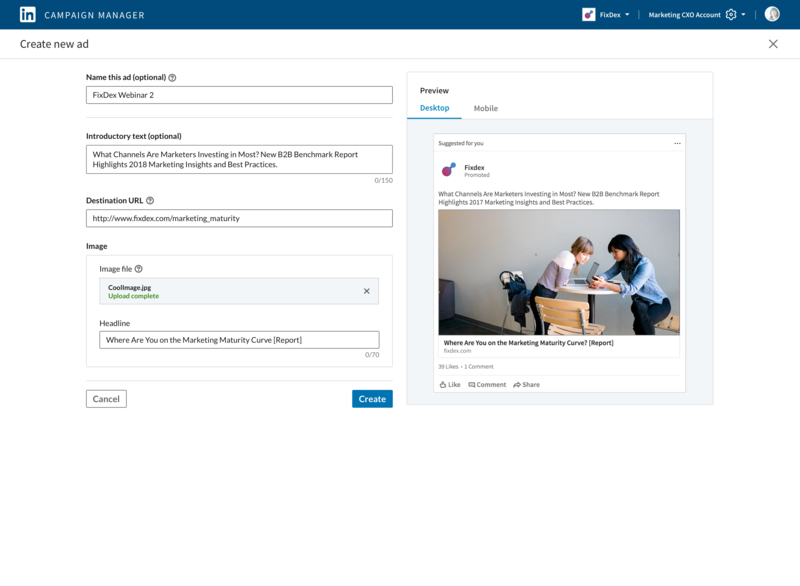 Campaign Manager targeting has been completely redesigned to highlight the power of LinkedIn’s targeting while making it easier to use. Faster, more responsive interface. We have also rewritten Campaign Manager to a new technical stack making the interface faster and more responsive. This will allow us to release new updates, more quickly for higher quality experiences. Live ad preview. Live ad preview lets you see what your ad looks like as it’s being built. No more guessing what your ads will look like! The new campaign creation flow works seamlessly with our new reporting interface that launched earlier this year. This combination is designed to save time by helping you analyse and optimise your campaign performance. In addition to highlighting key results, you can also select from seven additional views to surface metrics that matter to you. Objective-Based Advertising will serve as the foundation for future innovation to come, making it easier and more intuitive to launch ads and meet your business goals on Campaign Manager. This new experience will be available to all customers starting November 14. You can find out more about Objective-Based Advertising by watching this short video or visiting our help center.